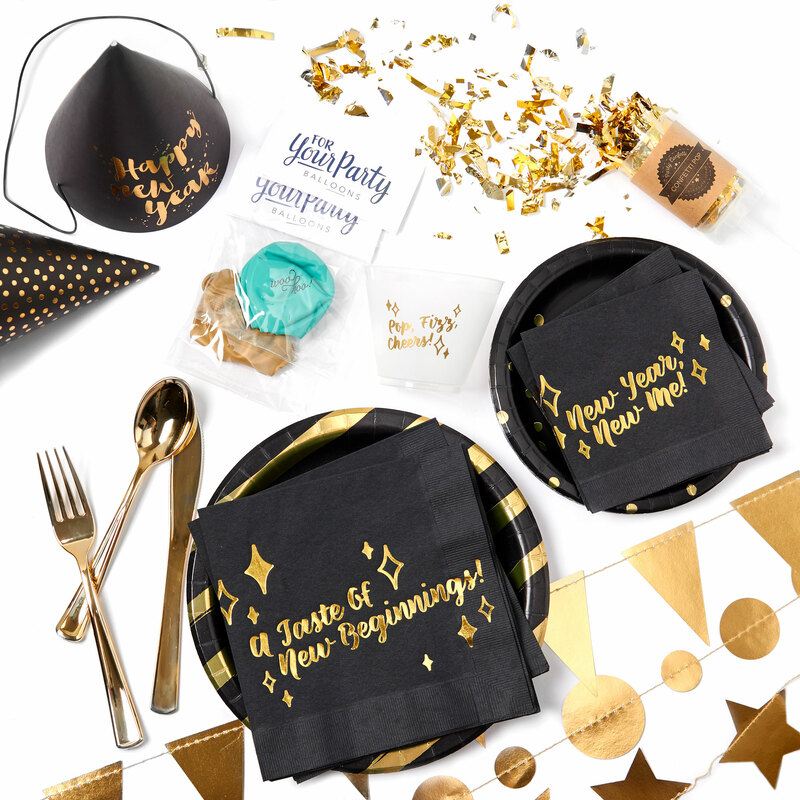 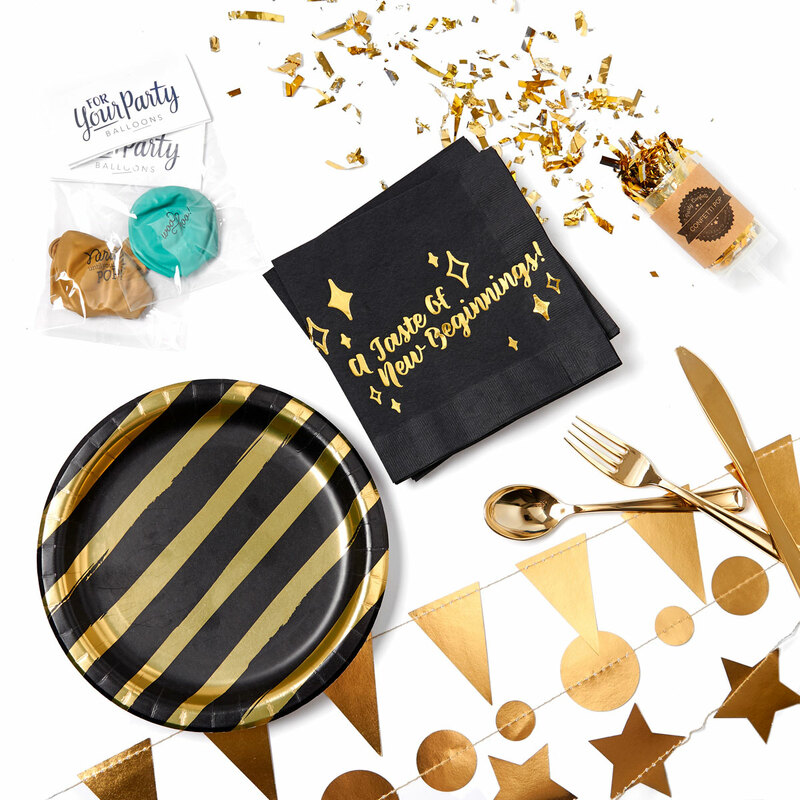 Step up your hosting with an FYP Insta Party—everything you need in one convenient box to make any moment a party. 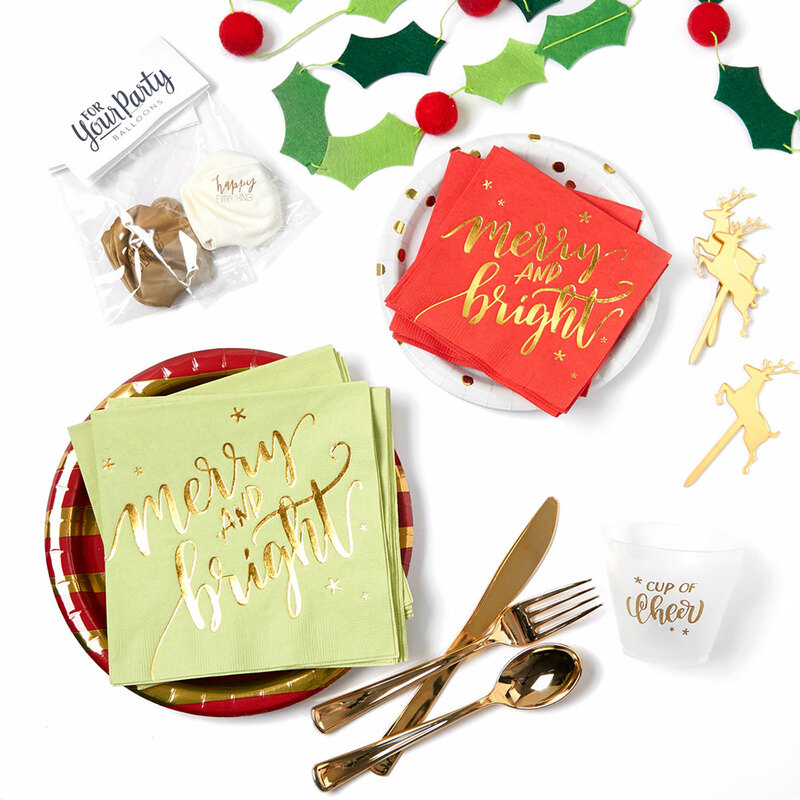 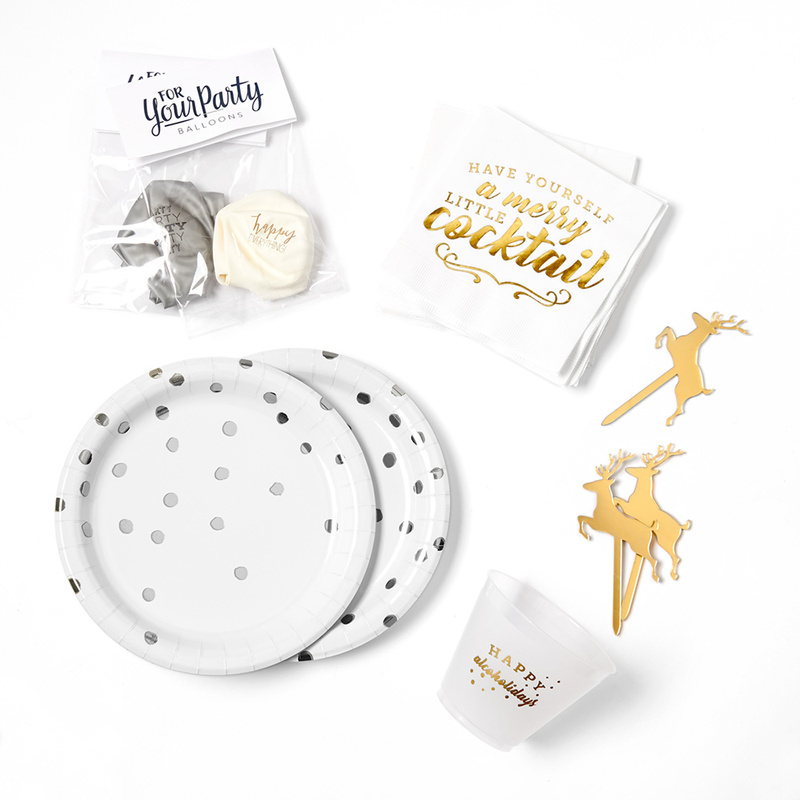 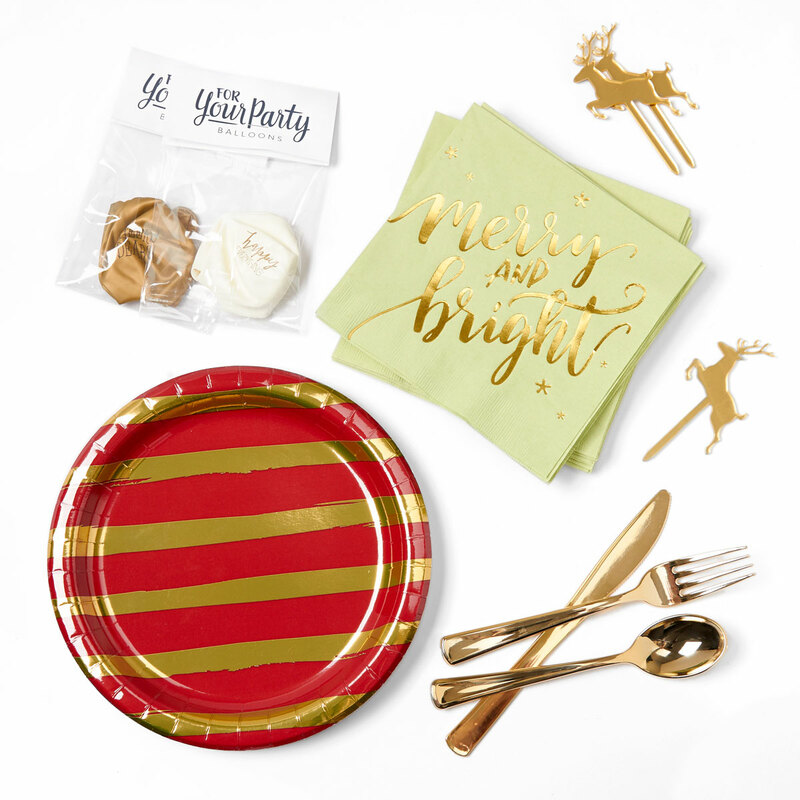 Bespoke party supplies like napkins, cups and plates are paired with curated party decorations to enhance your event in one easy delivery. 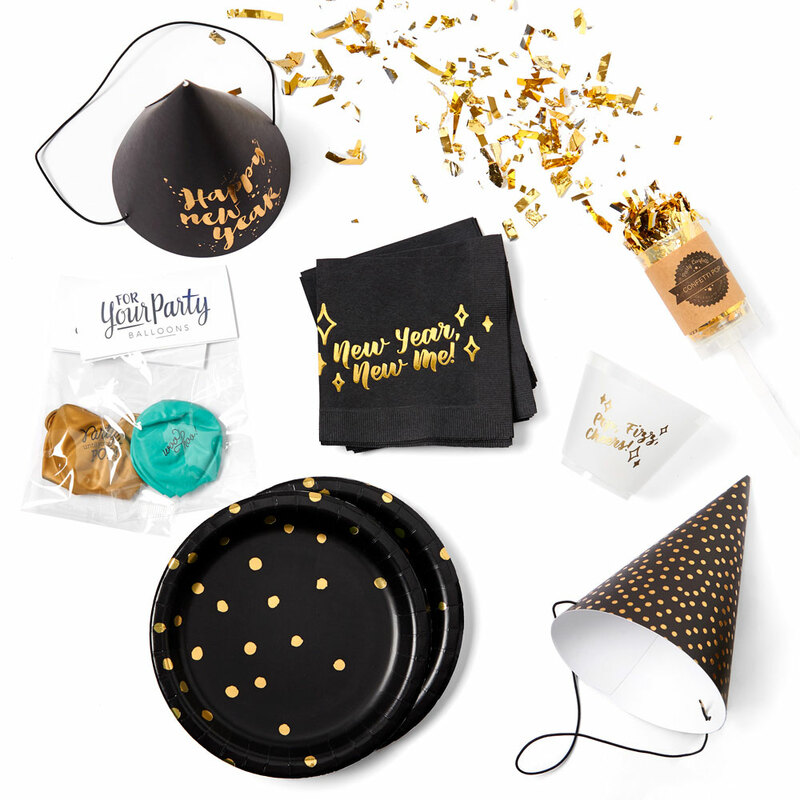 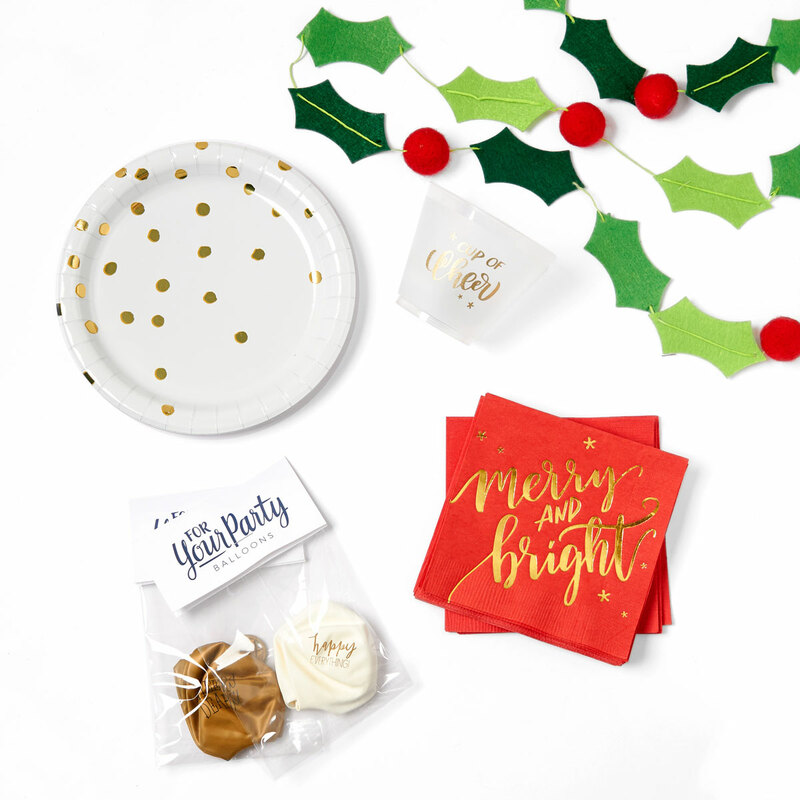 From a holiday or New Years party to a girls' night, our Insta Parties will have you prepared in minutes. 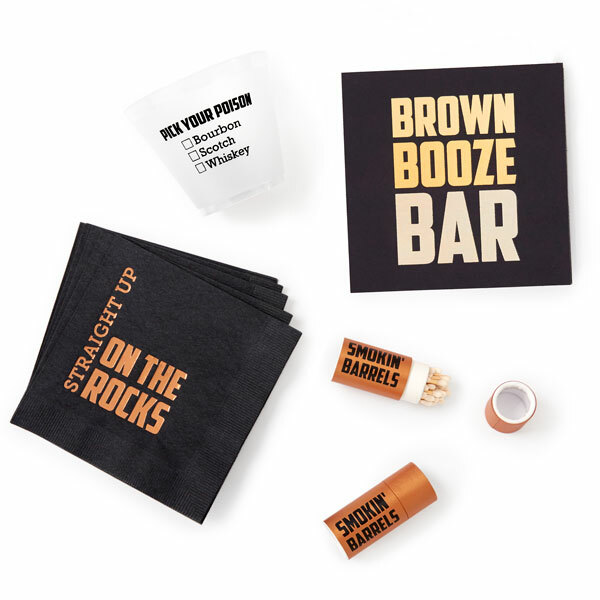 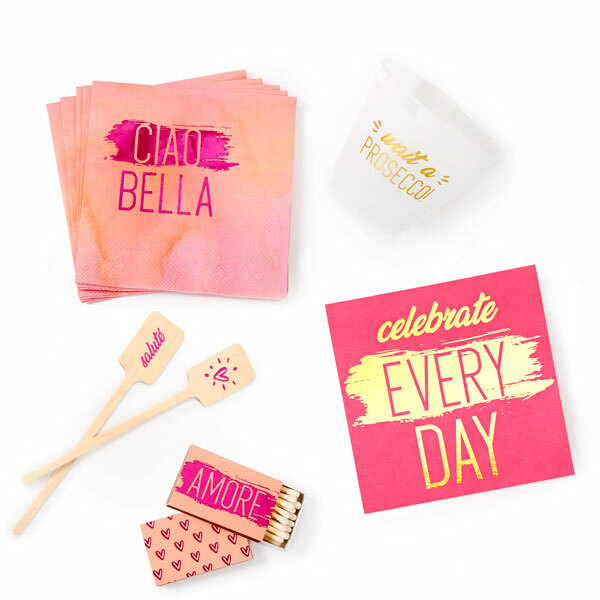 These sets even make great gifts or entertaining items to have on hand to dress up your own bar. 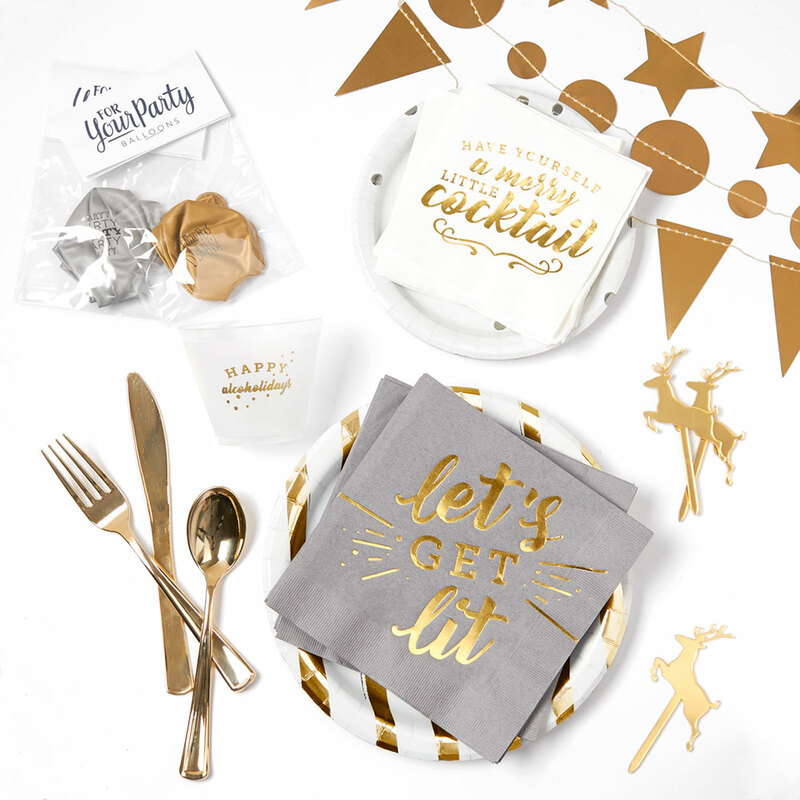 Just add food and drink! 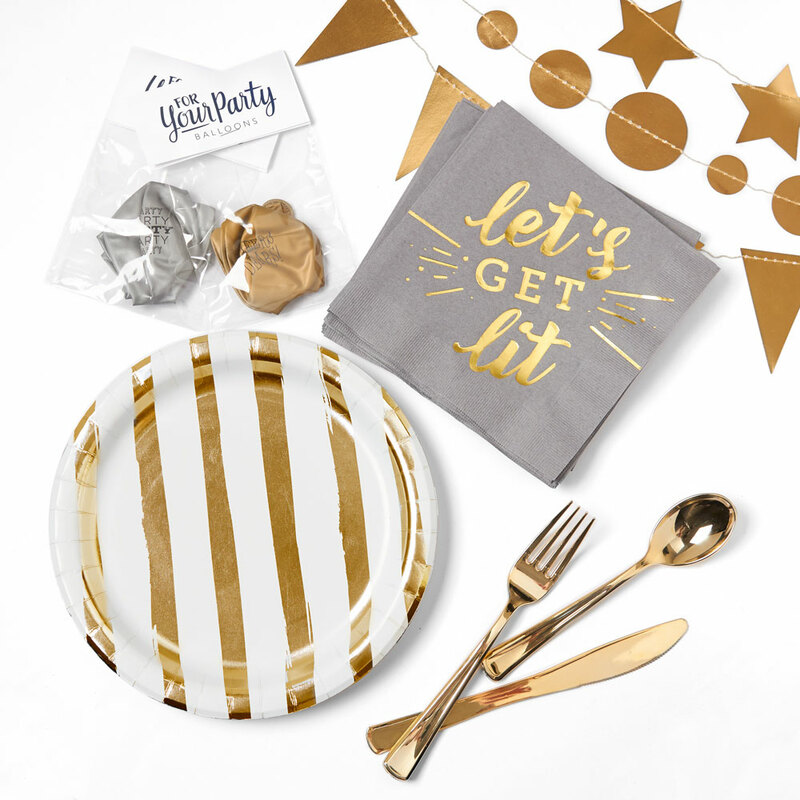 Select a party box below and watch your party come to life!